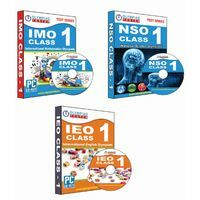 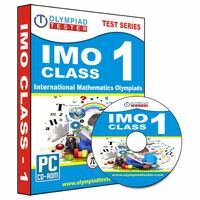 The book contains the descriptive study material covering detailed information about each topic of the prescribed syllabus along with examples and exercise. 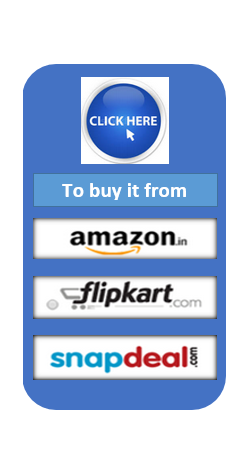 The book also contains various Sample Questions Papers based upon prescribed syllabus along with the Answers. 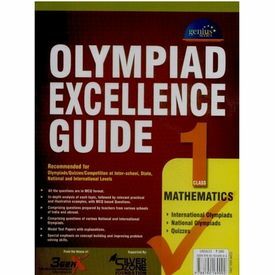 Olympiad Excellence Guide for Class 1, Mathematics The book contains the descriptive study material covering detailed information about each topic of the prescribed syllabus along with examples and exercise. 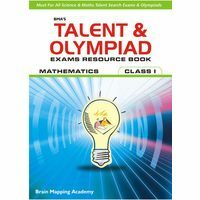 The book also contains various Sample Questions Papers based upon prescribed syllabus along with the Answers.